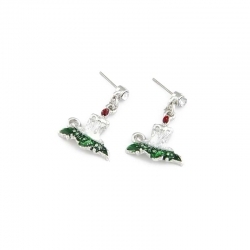 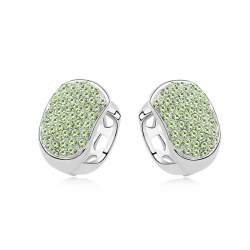 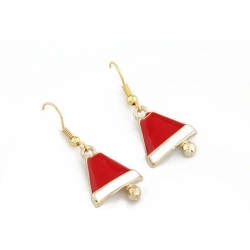 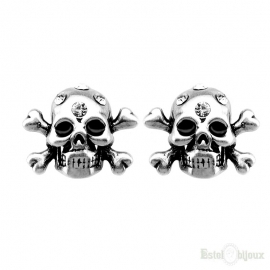 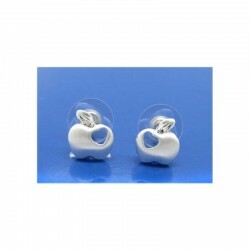 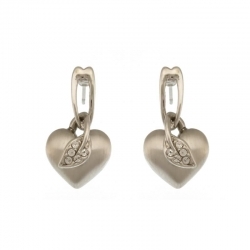 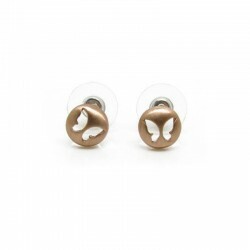 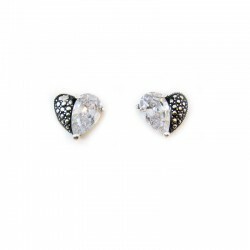 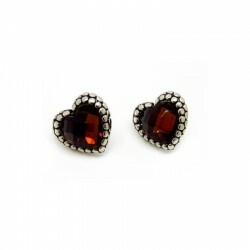 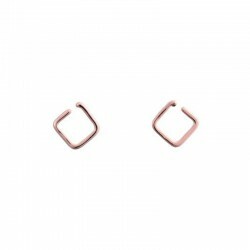 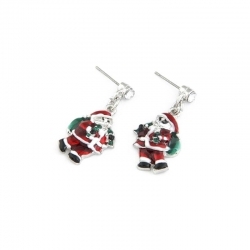 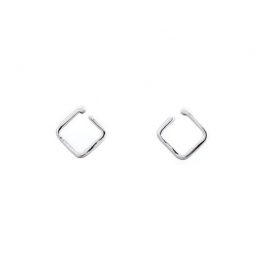 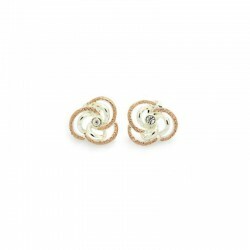 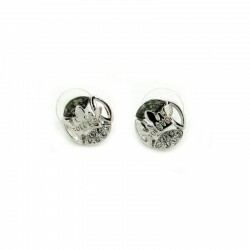 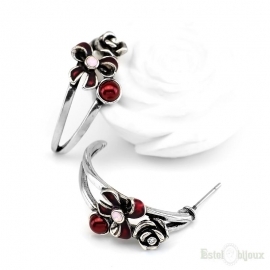 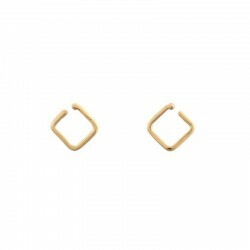 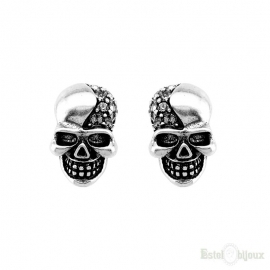 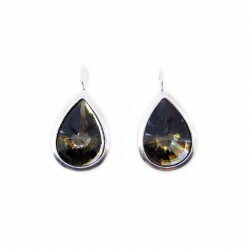 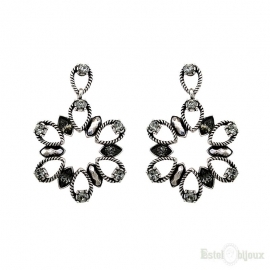 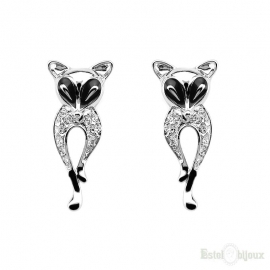 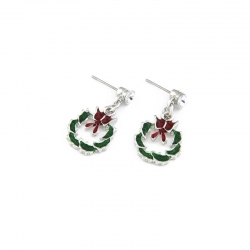 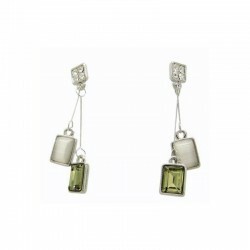 Shaped earrings drop Jewelry shop online. 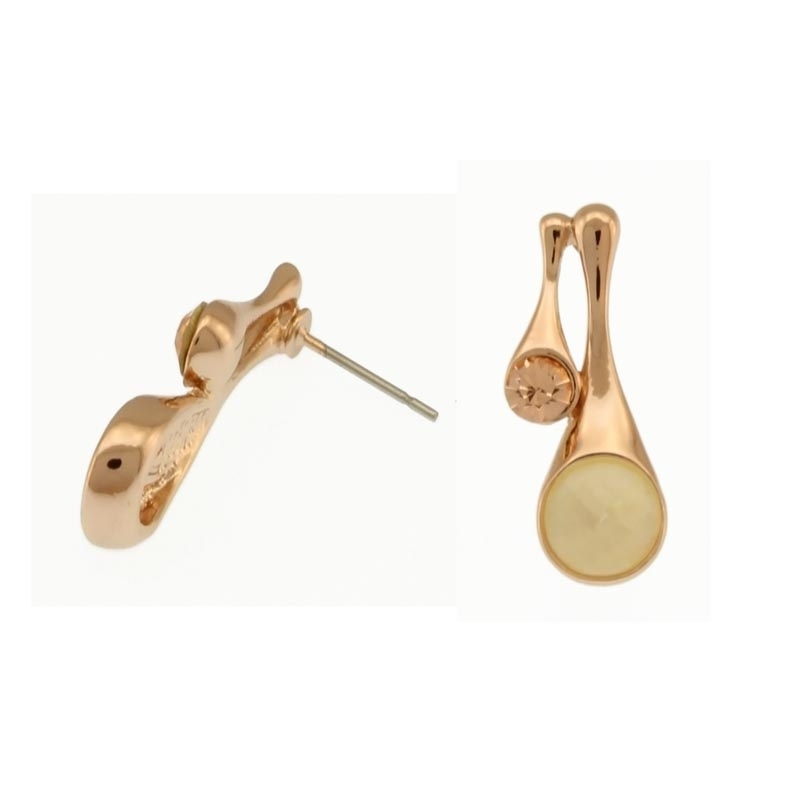 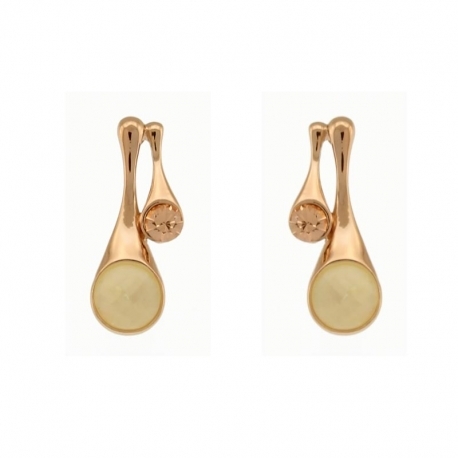 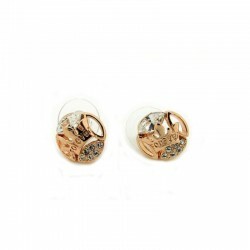 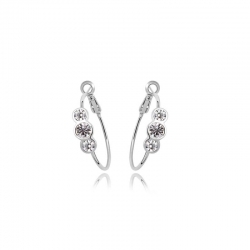 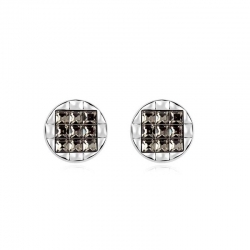 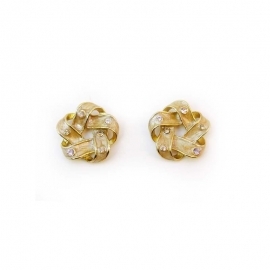 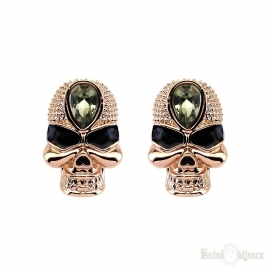 Description: Earrings 18K Gold Plated. 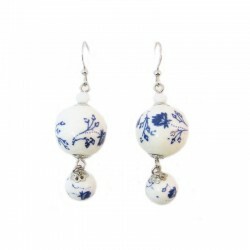 Dimensions: 0,8 x 2,5 cm.